NEW YORK (TheStreet) -- They may not be the most popular toys this holiday season -- little boys are asking Santa for LEGO toys, while little girls want Frozen dolls -- but board games are still in demand. Compared to 2013, Amazon's (AMZN - Get Report) board games sales are up 30% year-to-date. 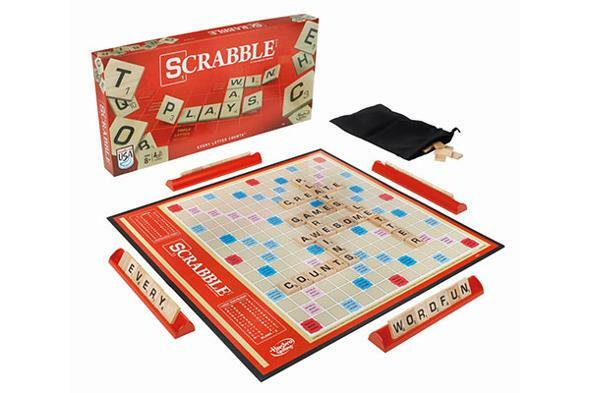 Hasbro (HAS - Get Report) , which produces games including both Monopoly and Scrabble, says revenues are up 2% in the third quarter of 2014 to $395.2 million. "These games are so special in that they are able to gather the whole family or a group of friends around one table, exchanging laughs and physically interacting with each other," says Silver. "The Sony (SNE PlayStation, Microsoft (MSFT Xbox and Apple (AAPL iPad can't really give children and adults that same experience." Last year, Hasbro conducted a "Save Your Token" campaign on Facebook (FB - Get Report) , where fans from 185 countries voted the Cat as the newest Monopoly token, replacing the iron. The new token was included in the Monopoly game released in mid-2013. Early this year, Hasbro also asked Scrabble fans to pick the newest word -- geocache -- through a Facebook vote. This marks the dictionary's first major update in nearly a decade and the first time the dictionary has ever included a word that was voted on by fans. 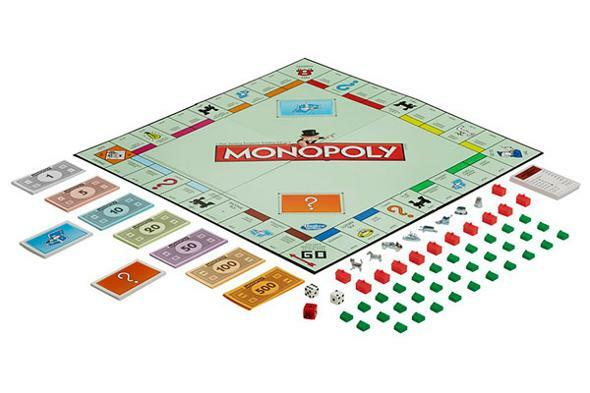 Digital versions of Monopoly and Scrabble are available through many platforms such as mobile, console and online through collaborations with licensees with Ubisoft (UBSFY and Electronic Arts (EA - Get Report) , among others.